Published by Kronheim & Co. c. 1855, this print was produced using the Baxter Process. 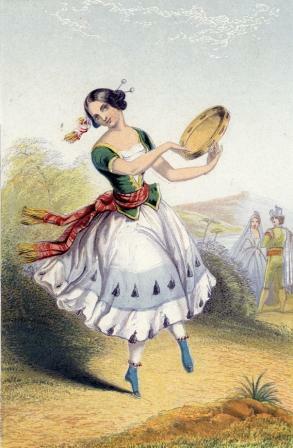 One subject from a number of Dancers portrayed by Kronheim. The print measures approx. 15 x 9.5cm.